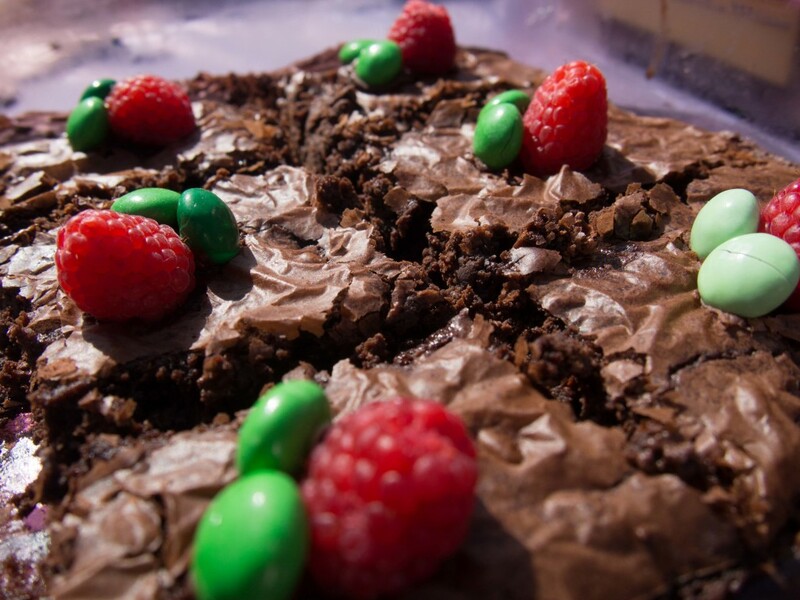 This Tuesday, March 17, Spoon University at Berkeley put on its very first bake sale in honor of St. Patrick’s Day. Team members took shifts from 10 am to 3 pm to sell homemade baked goods, all for less than $1, to Berkeley students on their way to and from class and local residents strolling through campus. Despite hectic schedules packed with midterms and papers, the entire Spoon team helped chip in every step of the way. 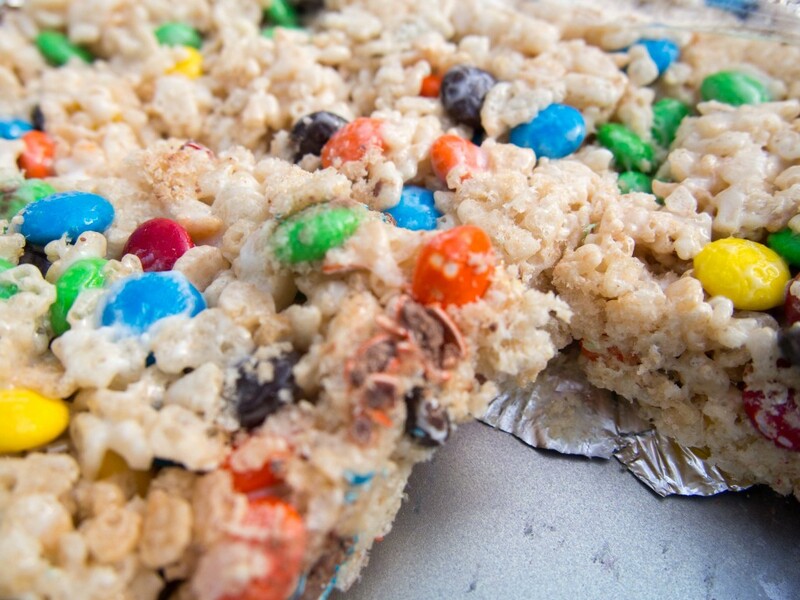 Our resilient members scattered across Berkeley to various dorm and apartment kitchens to bake brownies, brownie cookies, s’mores cookies and M&M Rice Krispies as well as make candy bags—all appropriately themed for the holiday with mint M&M’s peeking out from each item. The bake sale peaked around lunchtime when Spoon members, their friends and passerby alike all found themselves craving a bite of sweets to polish off their lunches. 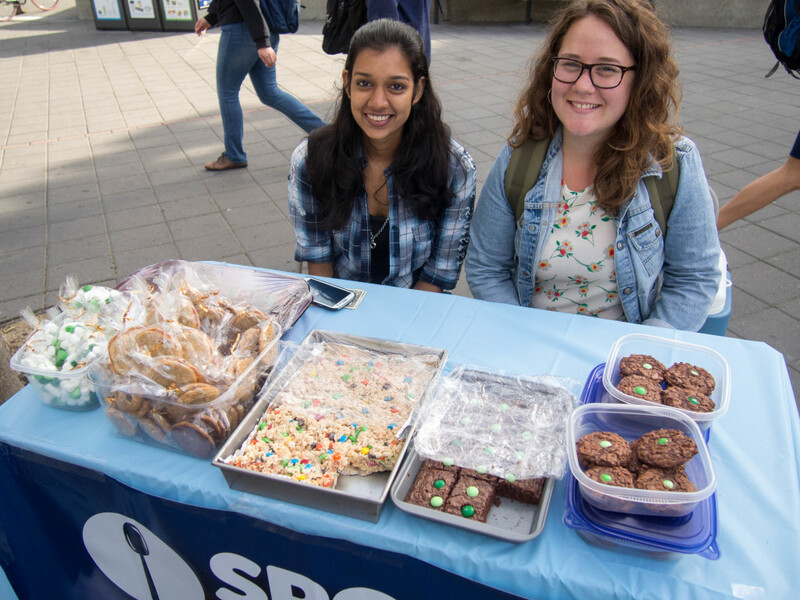 Although there was plenty of competition that day with at least three other bake sales occurring simultaneously on Sproul Plaza, Spoon ended the day feeling tired, but successful. Not only did we end up selling out most of our goods, but we also managed to distribute many prizes to the winners of our #FoodsofBerkeley photo contest. 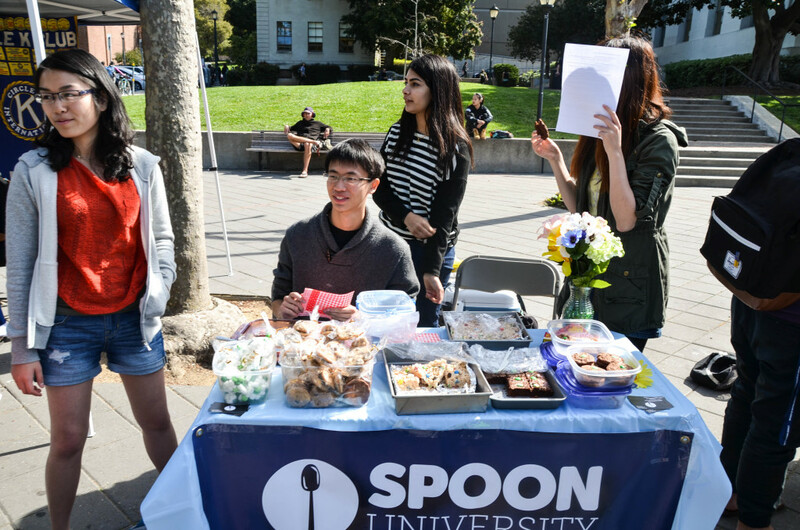 From all of us at Spoon University at Berkeley, we would like to extend our thanks to those of you who helped make our first bake sale a success. An extra shout out goes to those of you who stopped by our table after seeing our event page on Facebook. It is with great hope that we will see you all again – and share even more baked goods with you – in the future.